This Programmable Shifter Controller allows you to program different rpm points to trigger the shift solenoids. Any transmission configuration may be used up to a six speed transmission. 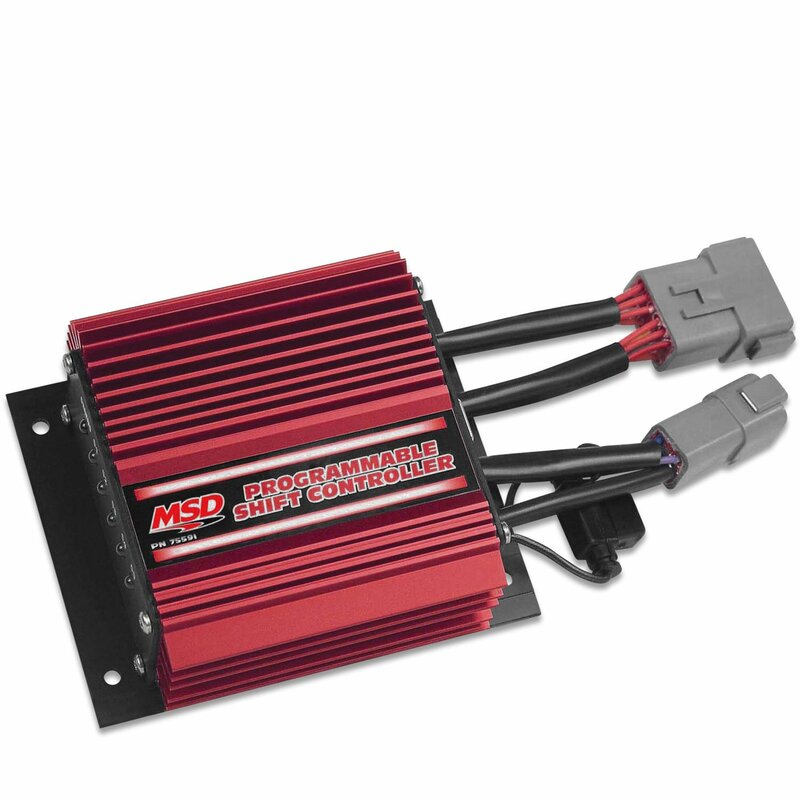 Programming the rpm and options of the Shifter Controller can be done with the MSD Pro-Data+ Software on a Windows-based PC.